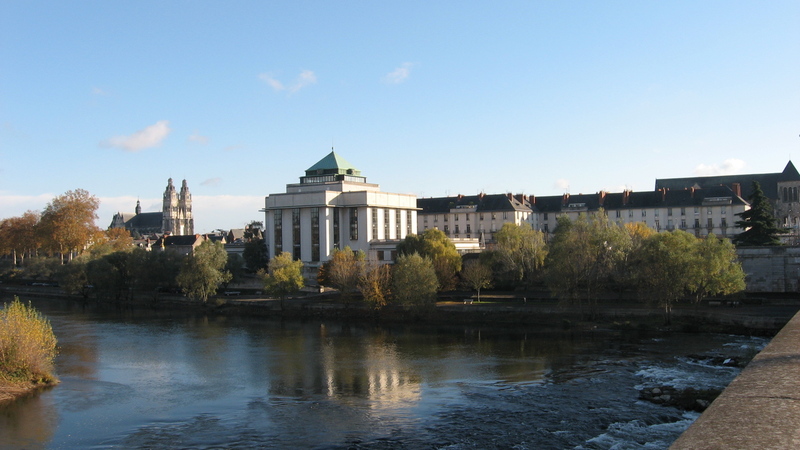 The friendly people of Tours are always delighted to get the chance to share their way of life with visitors, whether at one of the innumerable markets, cafes, and shopping streets in the city centre, or on the banks of the gorgeous river Loire. 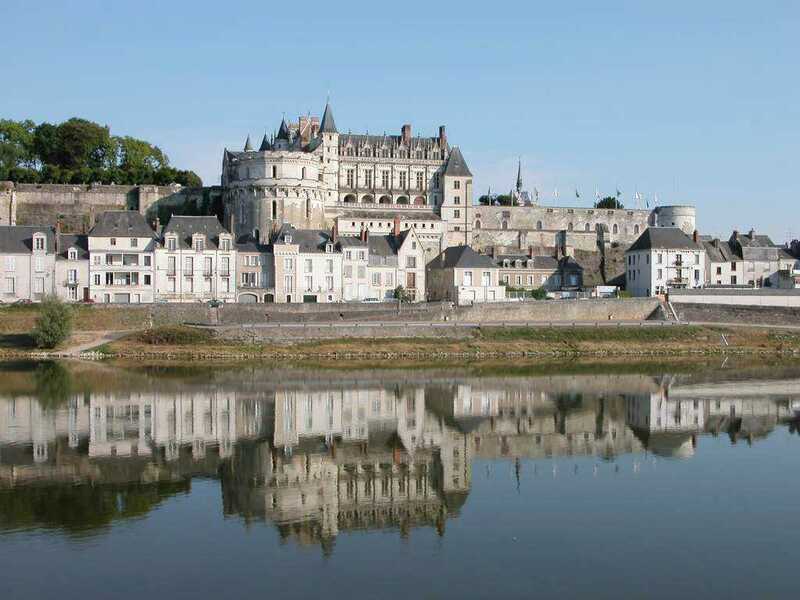 Food is high on the list of priorities for the people of Tours, which is a member of the "Cités de la Gastronomie," network, and also belongs to the "Cities of Art and History" association, being the gateway to the châteaux of the Loire Valley. 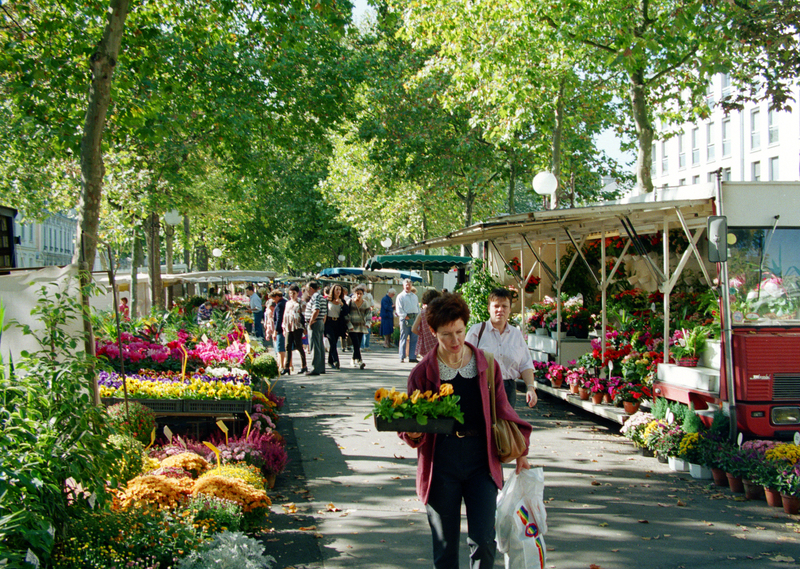 Tours has all the advantages of a growing, dynamic city, where the pleasures of the table and natural heritage are living experiences — not just words in a tourist brochure! 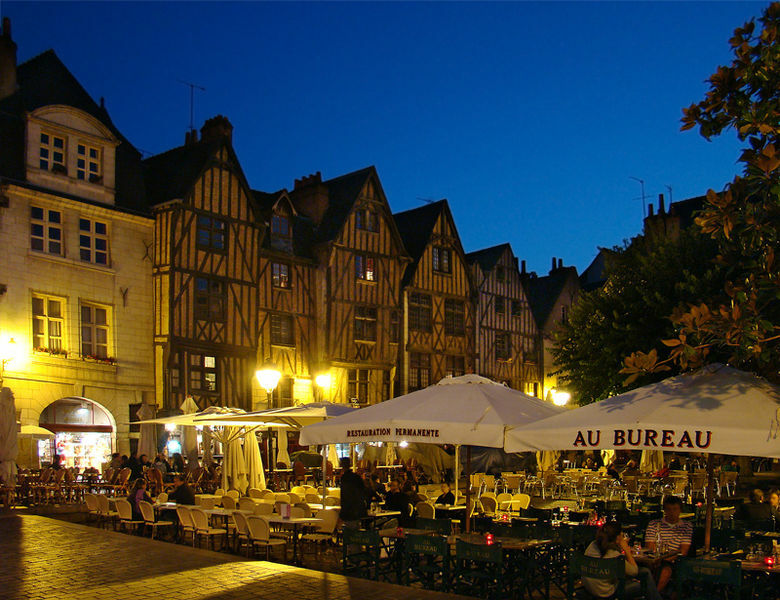 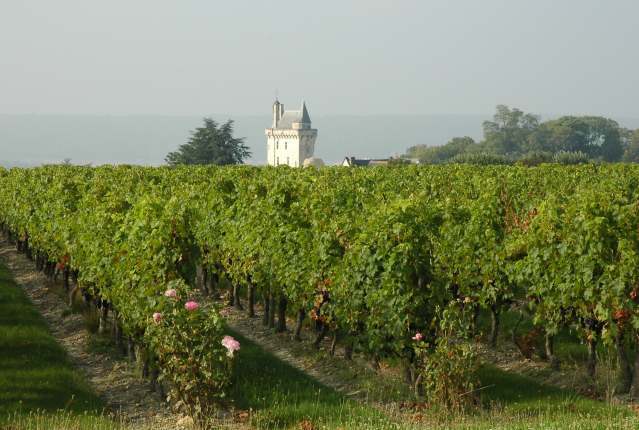 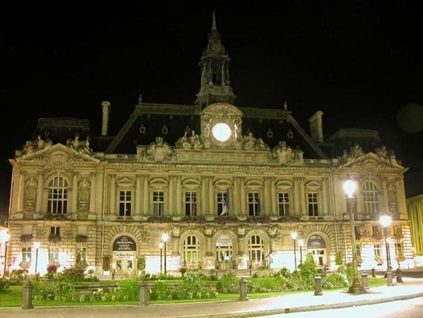 With no less than twenty centuries of history behind it, Tours has to be discovered close-up. 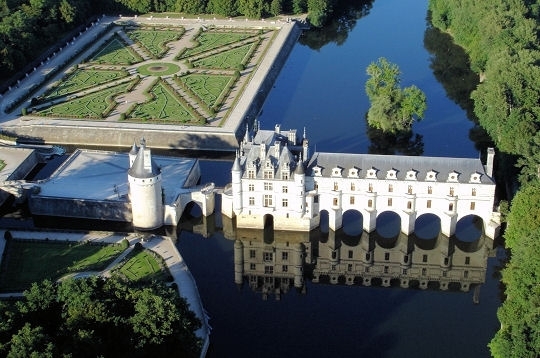 You can explore on foot, by bike, bicycle taxi or Segway, as well as with the "little tourist train" and by horse-drawn carriage during holiday periods... whatever suits you best!